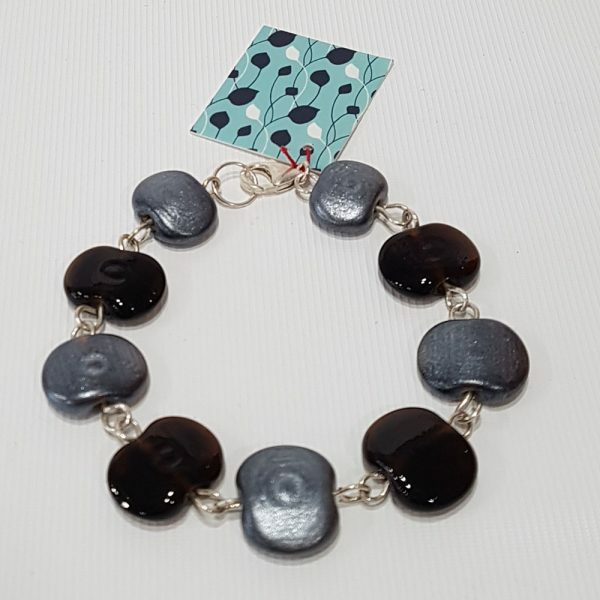 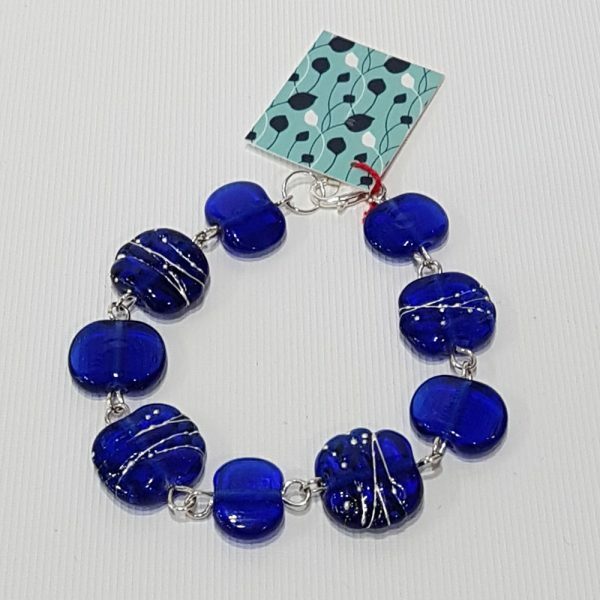 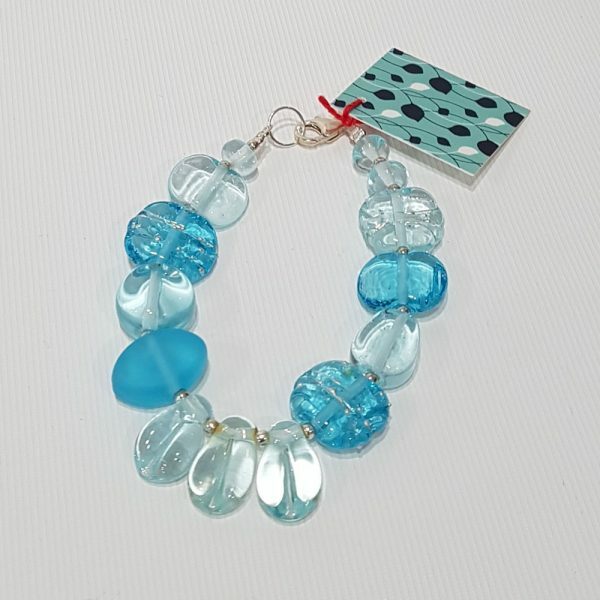 Handmade glass beads form this delightful set of bracelets. There are exciting things that can be done with discarded glass bottles. 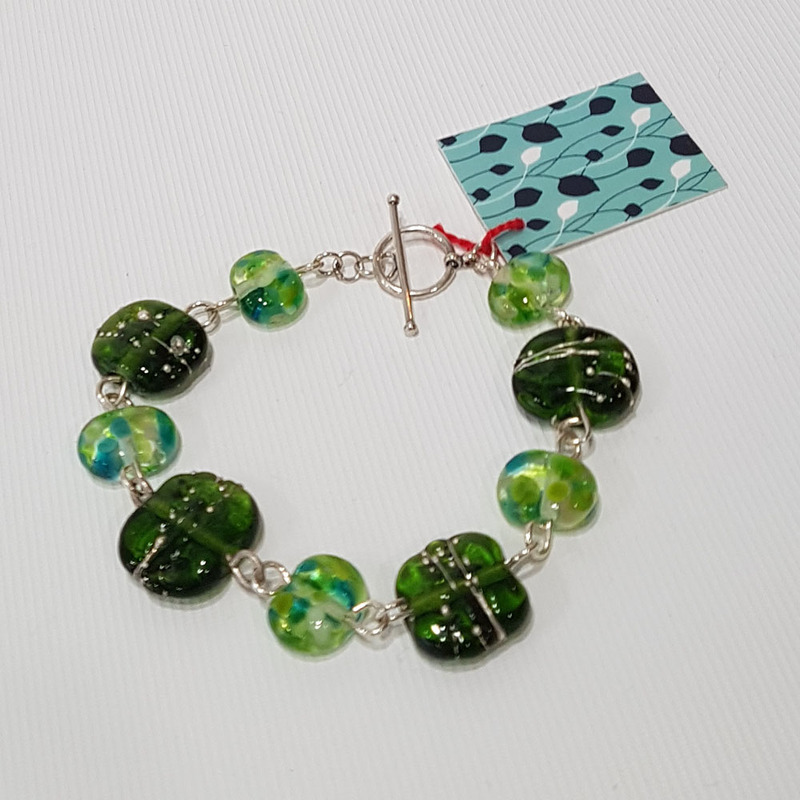 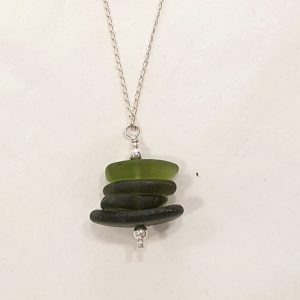 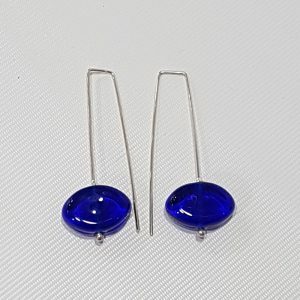 The beads that make up this jewellery are handmade from recycled wine, champagne, spirit and beer bottles. 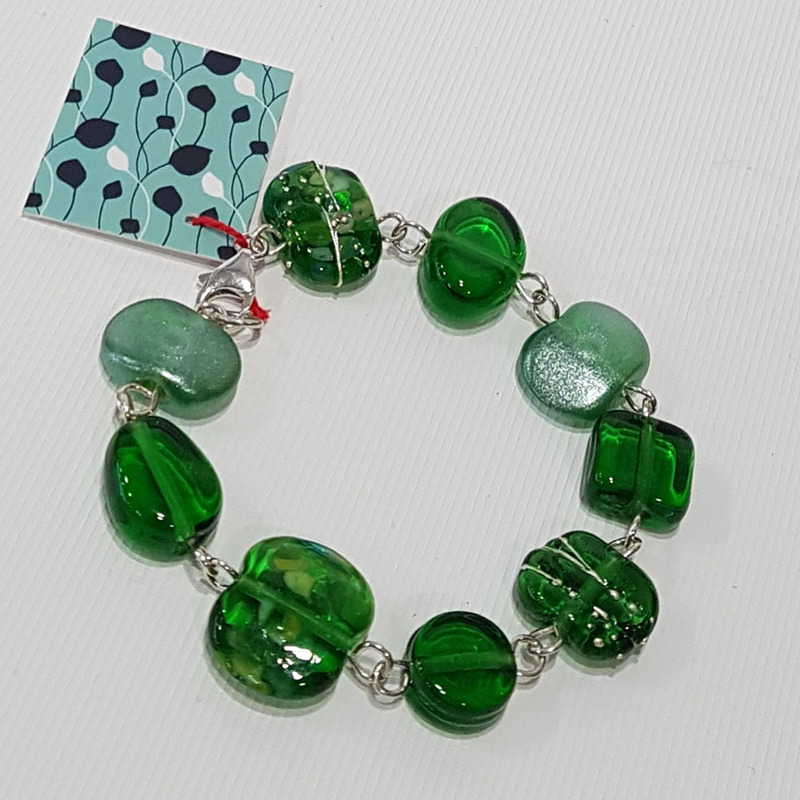 Made in Australia, these pieces make a beautiful sustainable statement.